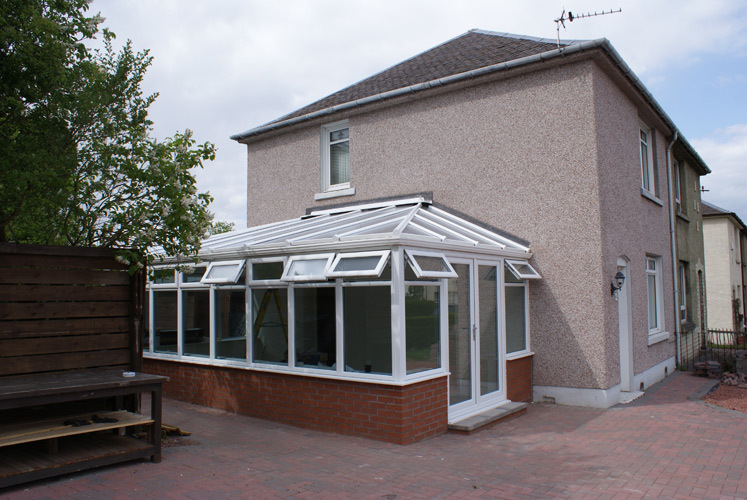 The Best uPVC Conservatories in Scotland! 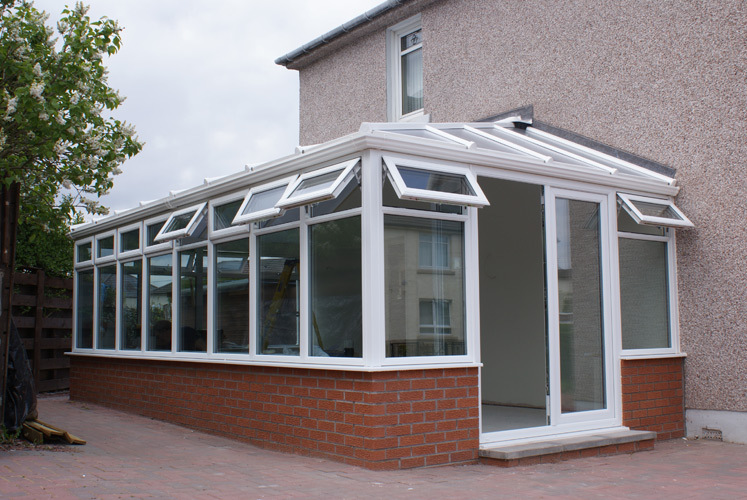 Advanced is proud to offer the largest range of uPVC conservatories in the whole of Scotland. 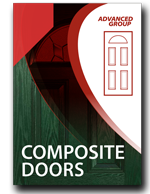 Whatever size or shape you’re looking for, we can provide exactly what you need. 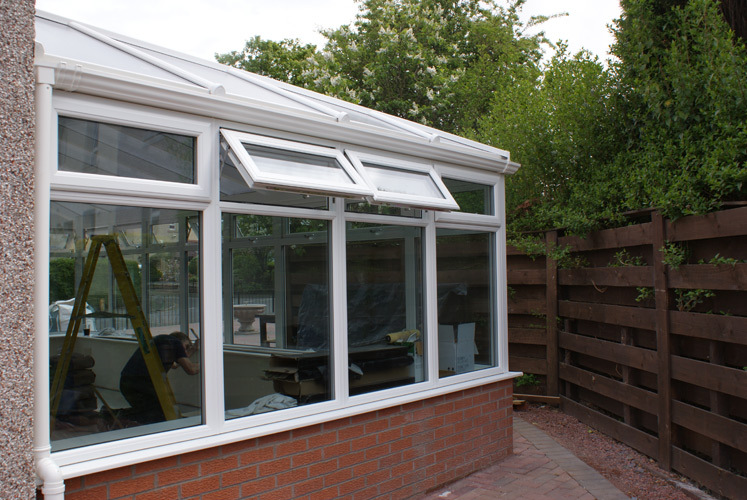 Our designers are always on hand to work closely with each customer, to ensure that your conservatory is a perfect match for your home. 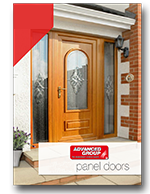 What’s more, we also offer a huge selection of extras, including stained glass, mahogany-effect and oak-effect woodgrain, French doors, and so much more! 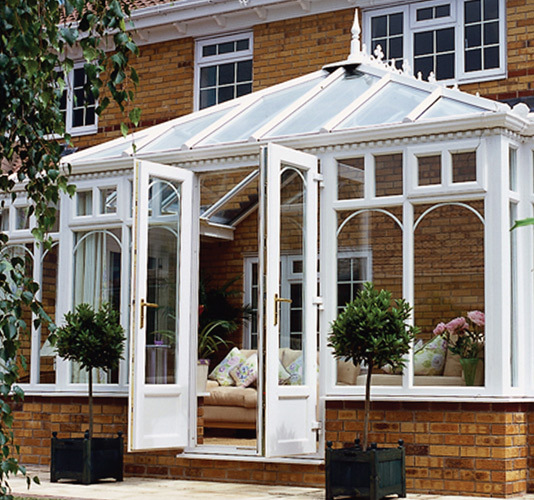 Our conservatories don’t just look great, either- they’ll also save you a lot of money in the long run. 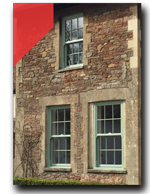 That’s because we install energy-efficient double-glazing or triple-glazing windows and uPVC doors in all our conservatories as standard. 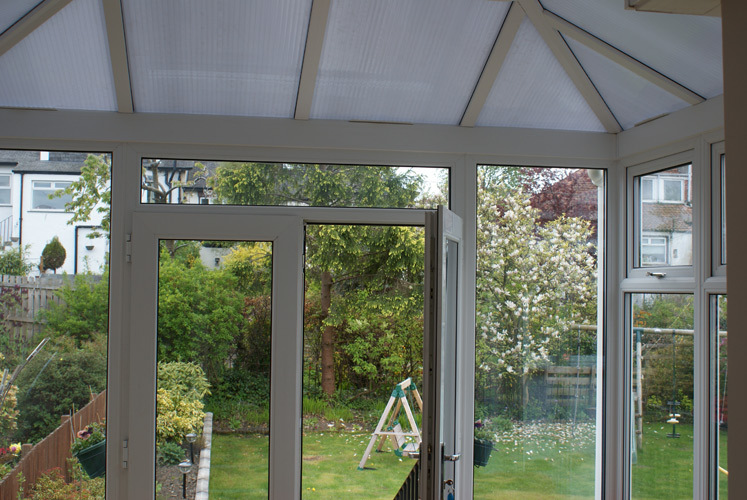 Not only will this help you cut down on your energy bills, but it also means you can make the most of your conservatory all year round. 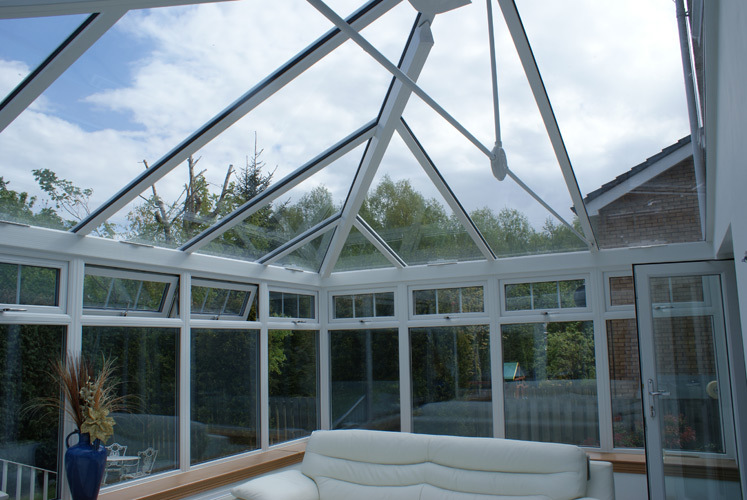 From the height of summer to those cold winter nights, our conservatories are always a comfortable place to be- making them a great investment for any home. 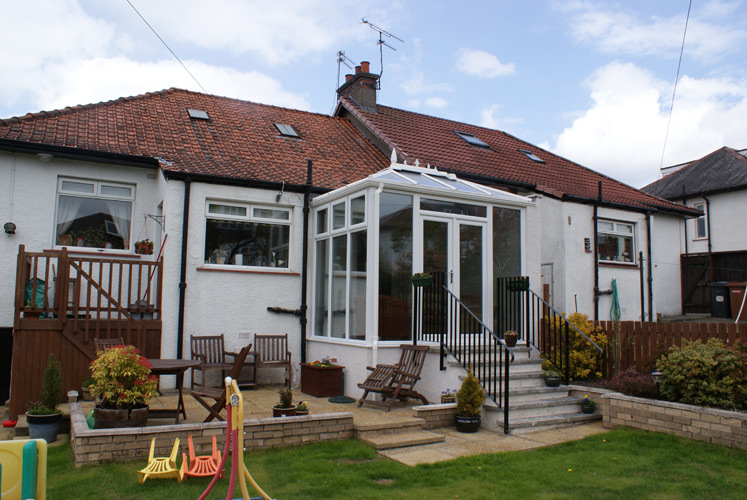 With our advanced uPVC conservatories, you can also be sure that your new home addition will last you for many years to come. 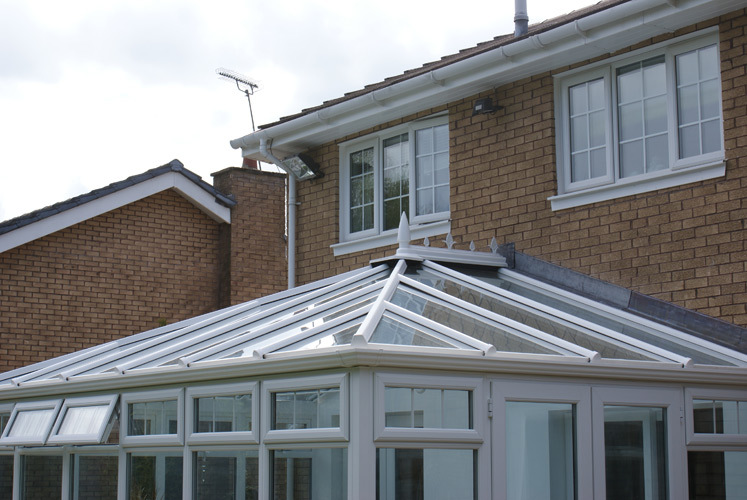 uPVC is an extremely strong material, which is why we offer a 15-year guarantee on all our work. 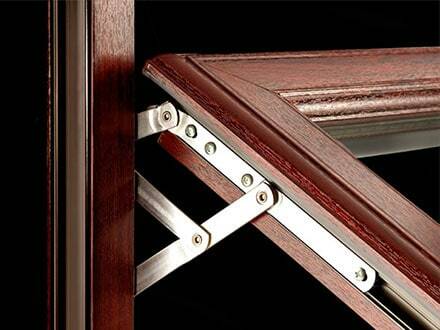 There’s no maintenance required, and no pesky painting jobs to carry out every few years. 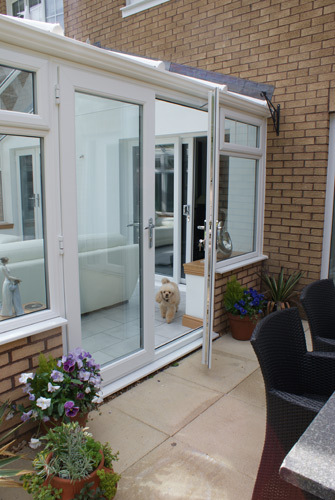 All uPVC needs is a quick wipe every now and again, and it will look as good as new. 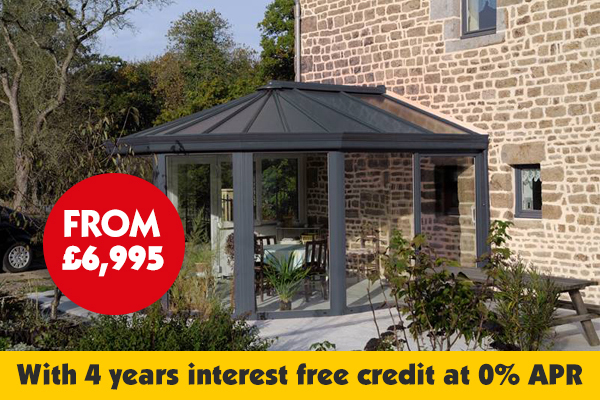 Add the fact that we offer the best prices in Scotland, and the choice is clear. 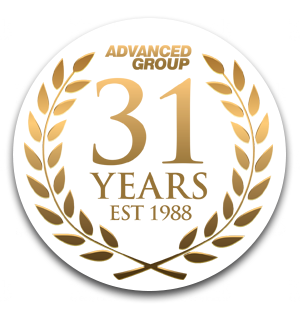 Advanced Group is the ideal choice when it comes to beautiful, energy-efficient uPVC conservatories- so get in touch today, and see why we’ve kept tens of thousands of customers happy over the last 31 years! 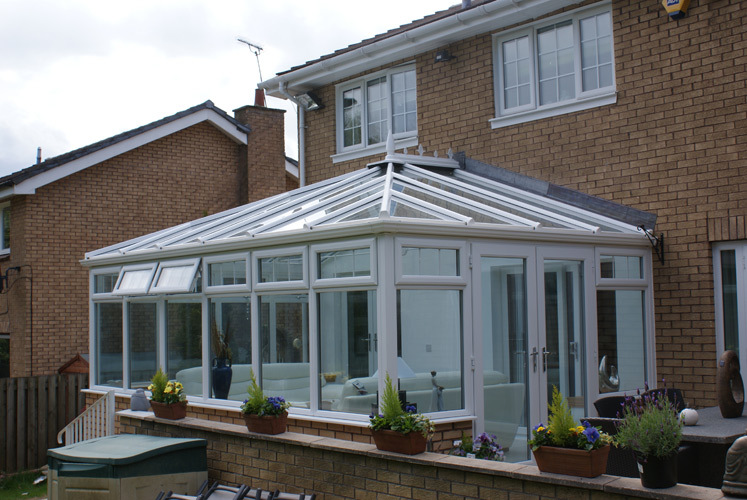 Since Advanced started out back in 1989, conservatories have come a long way. 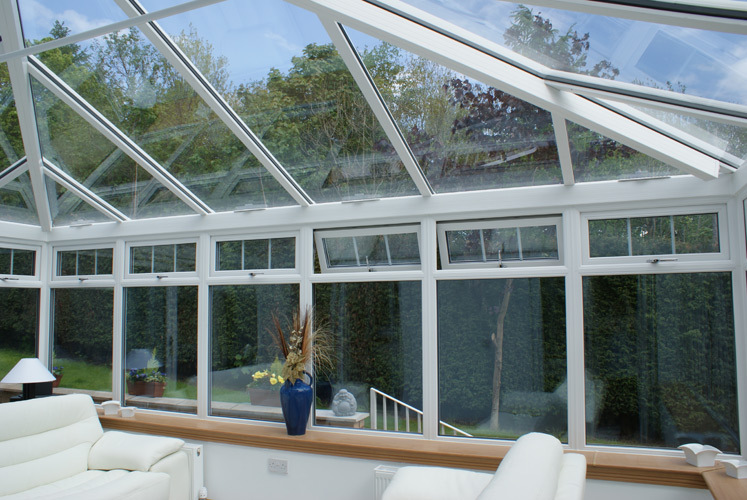 Thanks to huge developments in double-glazing and triple-glazing technology, cold, uncomfortable conservatories are now a thing of the past. 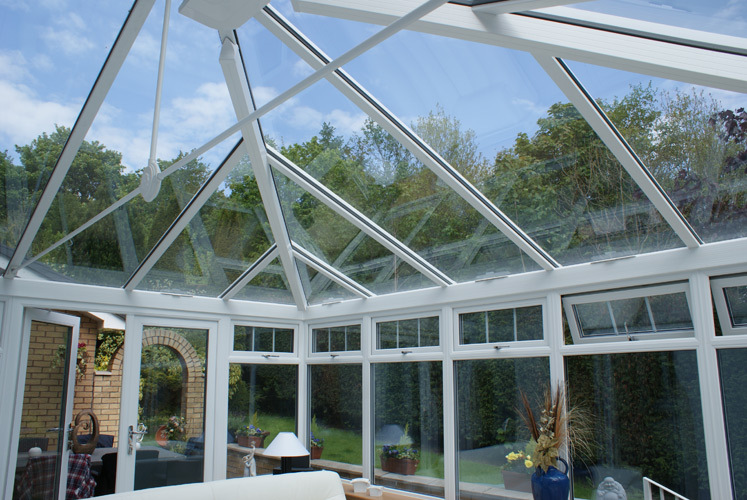 By locking in the maximum amount of heat, our conservatories stay warm all year round. 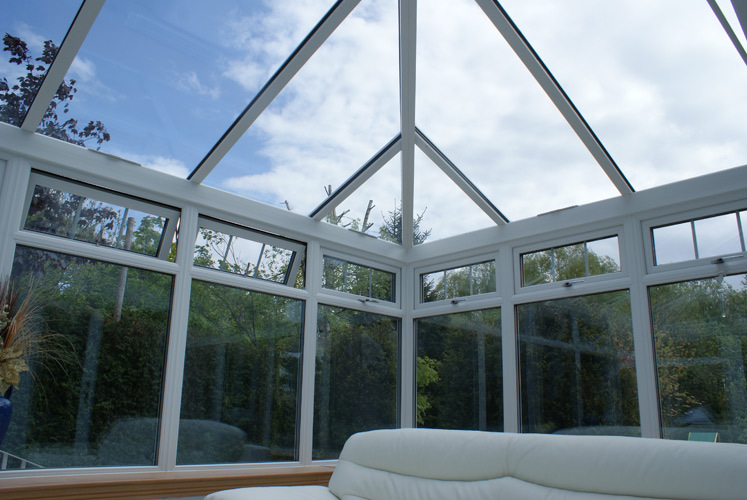 From the height of summer to the darkest winter nights, you’ll find that Advanced’s conservatories are a fantastic addition to your home. 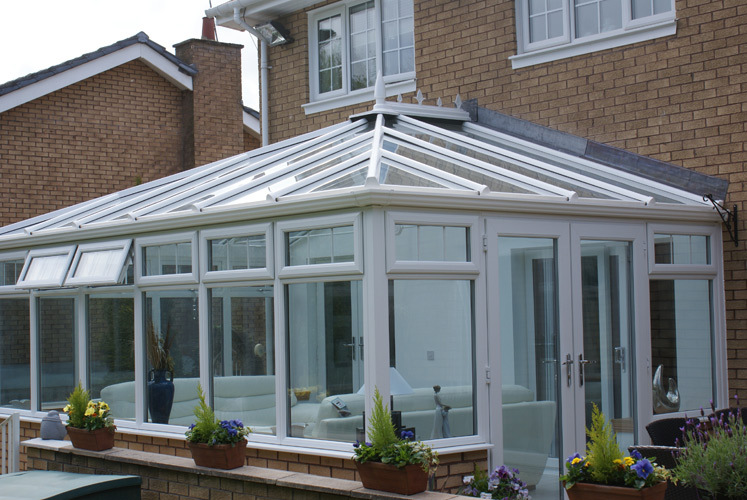 Conservatories aren’t just for summer anymore! 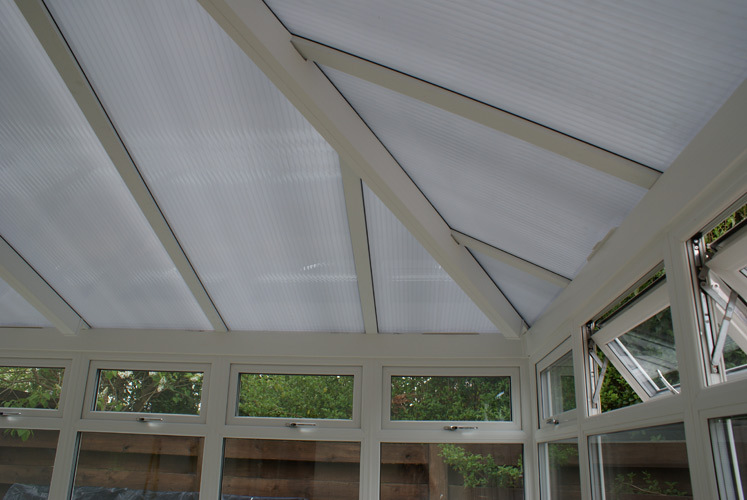 Unfortunately, though, a lot of other companies out there will try and cut as many corners as they can with your conservatory. 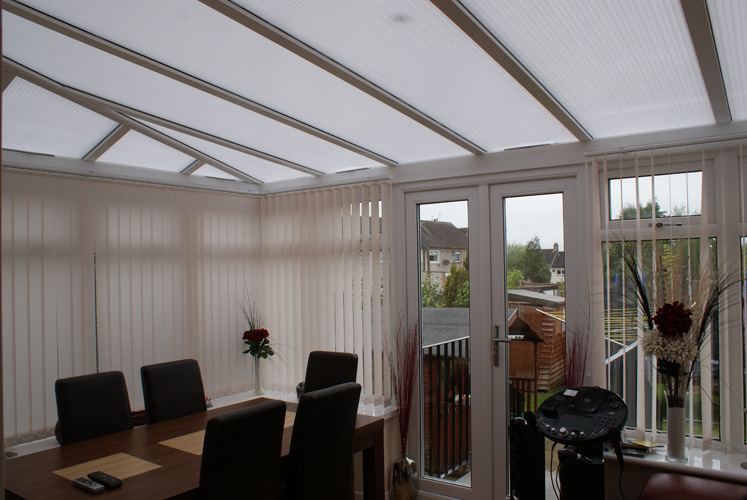 That leaves them with more money in their pockets, but it also means that your conservatory won’t be as energy-efficient as it should be. 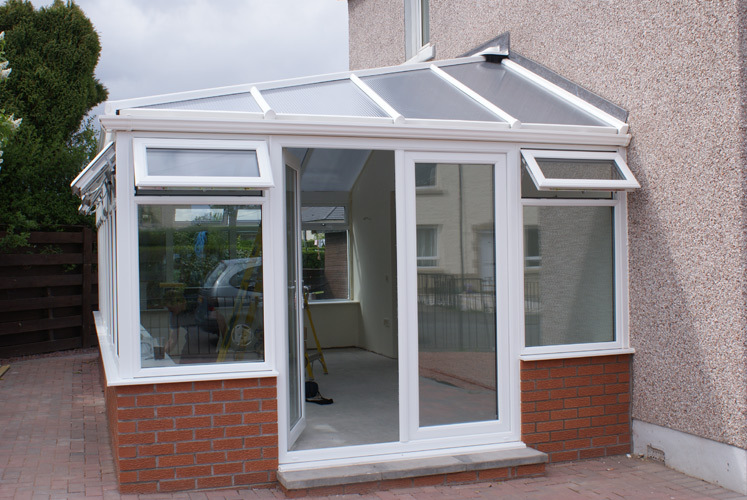 This could even end up getting you into trouble with the government, as there are now efficiency guidelines which all new uPVC conservatories have to meet. 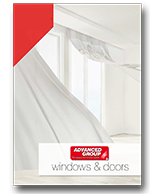 Don’t let these cowboys run you around- instead, come straight to the experts here at Advanced Group, and we’ll always get the job done right the first time around. 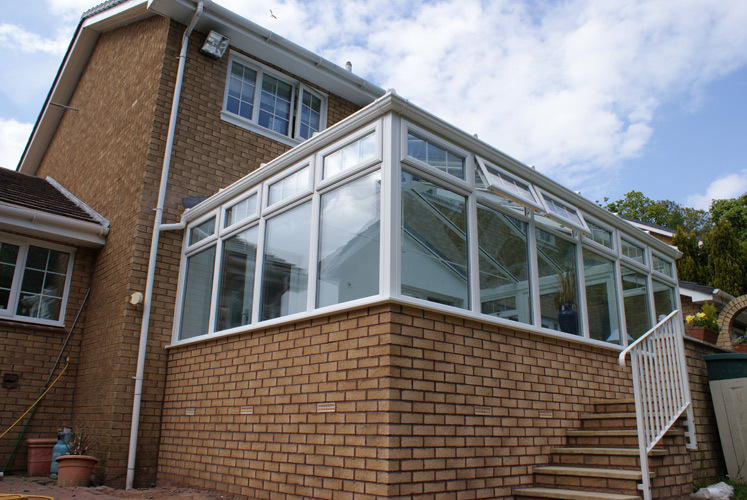 All of our conservatories come with triple-glazing as standard, allowing you to really make the most of them all year round. 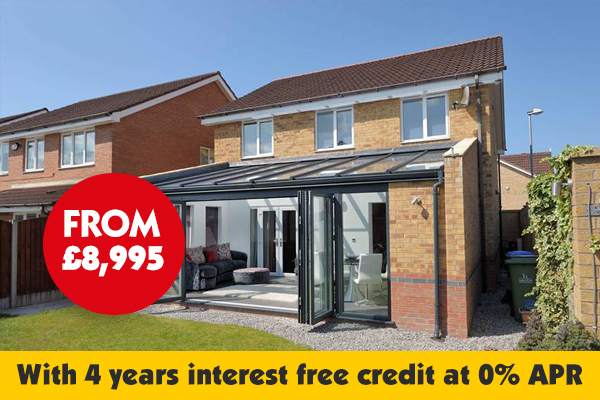 Our 90mm triple-layered roof system goes above and beyond those efficiency standards, so you can keep your conservatory at just the right temperature while also saving a fortune on your energy bills. 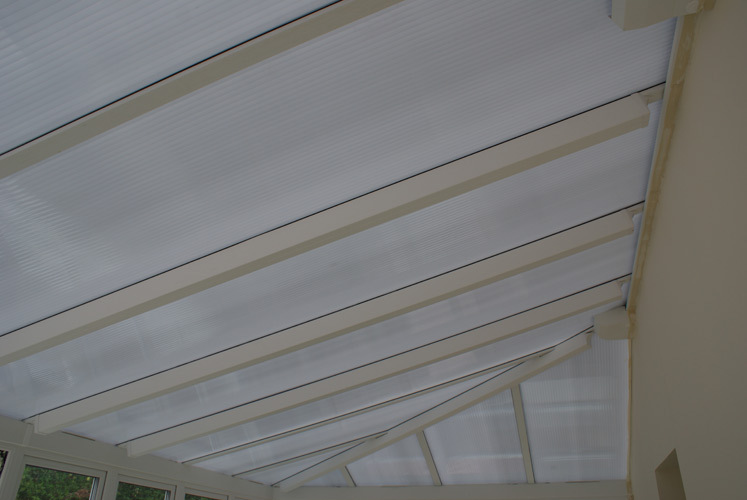 Best of all, since our conservatories come specially designed to suit your needs to a tee, you’ll know that when you come to Advanced, you’re getting the very best conservatory installation service around. 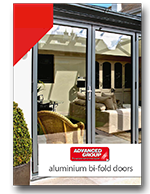 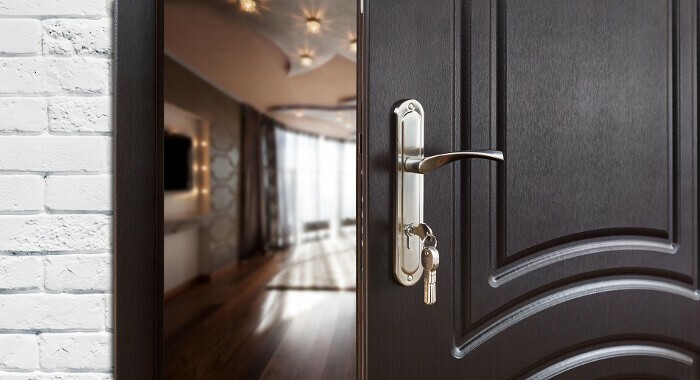 It’s time to build the home of your dreams- so get in touch to find out more about what Advanced can do for you!